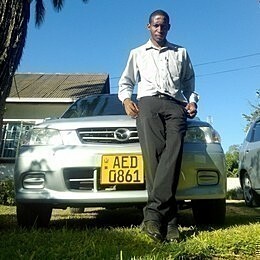 l bought my Mazda Demio from SBT Japan . The team from SBT Japan are very professional ,the way they communicate ,their documentation, they are trust worthy. lt was my first time to import a car and they kept me updated until l received my car . special thanks to Mr Ammad Sadiq the sales rep who assisted me.